Officials from the Ministry of Health and Medical Servic­es have undergone train­ing on the use of a mobile phone application that helps to combat mosquito-borne diseases. Dr Rebecca Levine from the US Centers for Disease Control and Prevention trained 20 officials on how to use the “Epi Info Vector Surveillance App”. 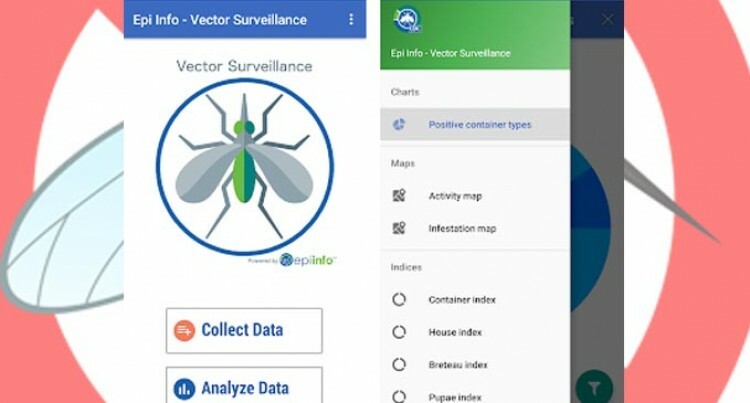 The App has been spe­cifically developed to help health officials around the world while out in the field gathering data to help com­bat mosquito-borne dis­eases. Dr Levine said the App was developed as a result of the Zika virus outbreak when they were asked by countries affected by the virus for assistance. “Now they will not have to go back to their office and enter the data because they can do it from wherever they are,” she said. Dr Levine said the App was piloted in four coun­tries. “They were saying we need to be able to use our data to protect our people and right now our data is stuck in a piece of paper and we don’t know where the piece of paper goes,” she said. The two-day workshop was held at the US Embas­sy.